When Tyler Perry post this photo on his Face Book page… I was excited. 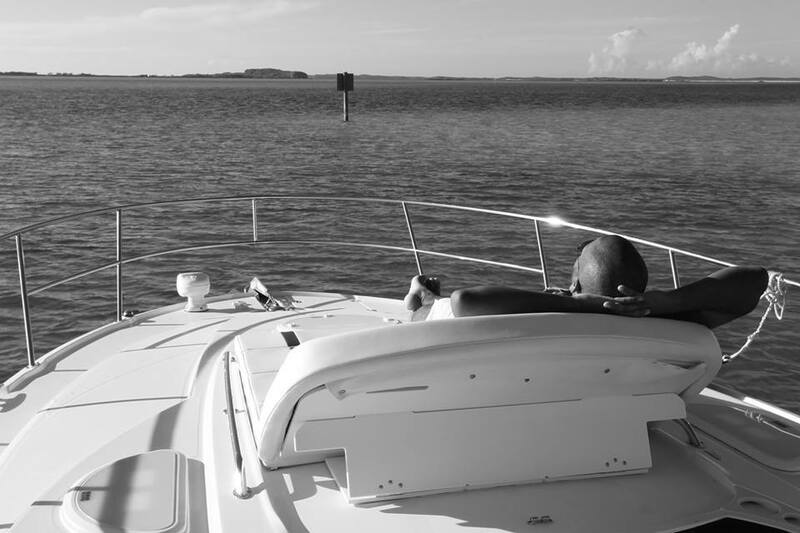 Excited to see him living out his dreams… chilling….relaxing. I cannot explain what this photo does to me, not just because Tyler Perry (((my brother))), is in it, someone I absolutely Love and Adore. But because it says EVERYTHING… even without speaking. Tyler Perry keep on inspiring us with your stories of Love, Inspiration, and Hope. When I say that I love you… I love you 🙂 MY …*widdle baby*….